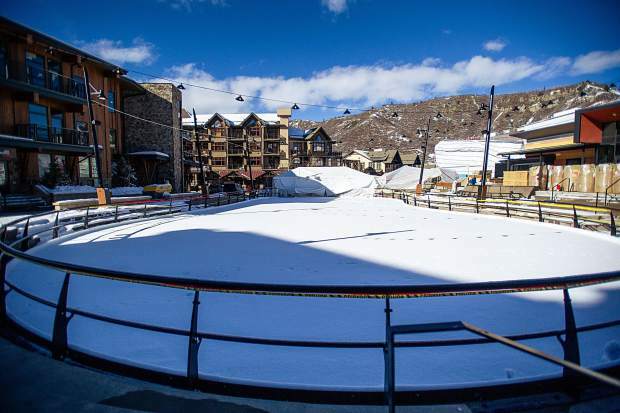 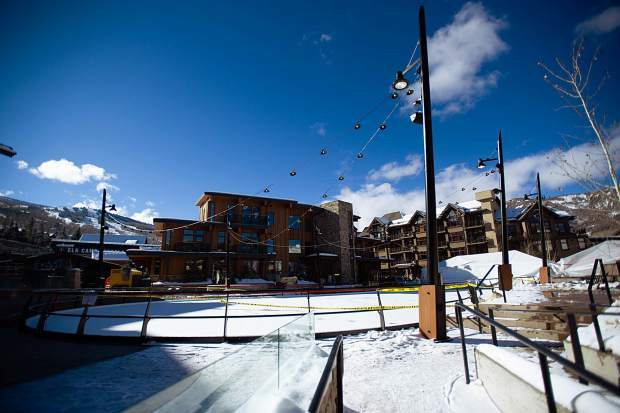 The ice skating rink in Snowmass Base Village on Dec. 7. 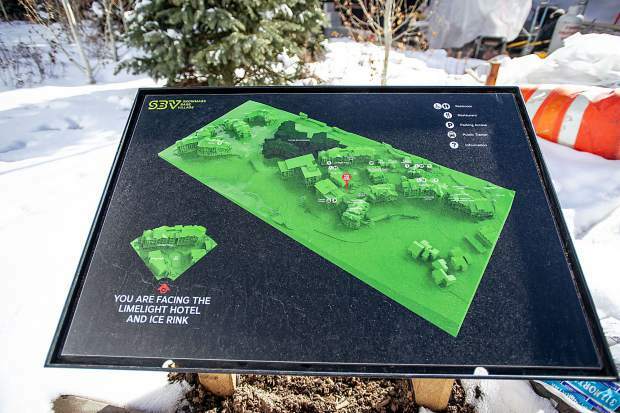 A Snowmass Base Village map near the plaza. 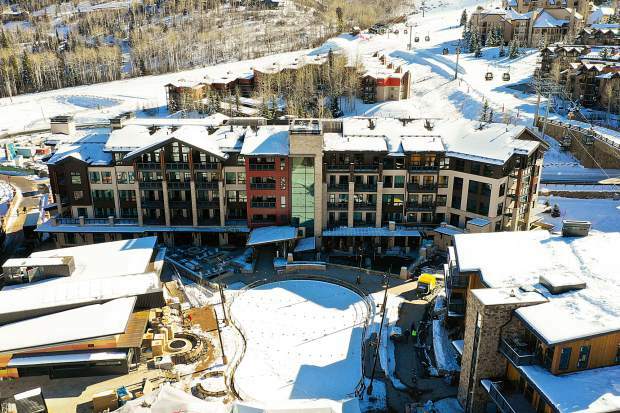 Whether carving down Fanny Hill with eyes fixed on the horizon or approaching the sculpture-adorned roundabout at Brush Creek Road on a recent December day, it is clear that Snowmass is not your grandparents’ village anymore. 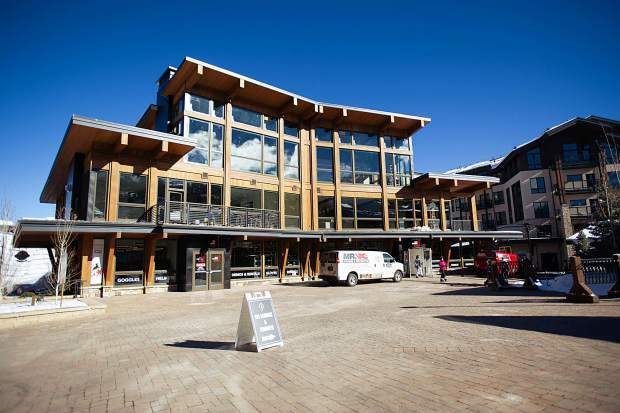 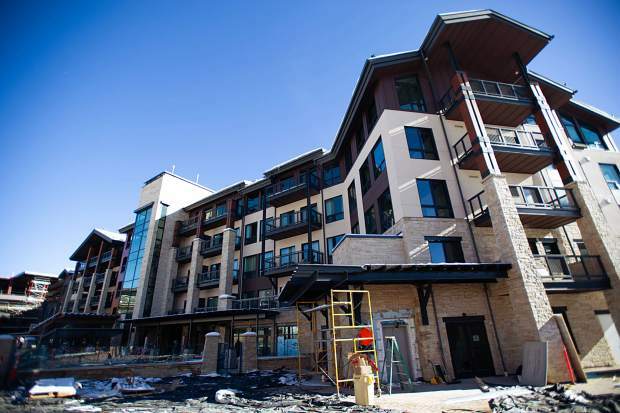 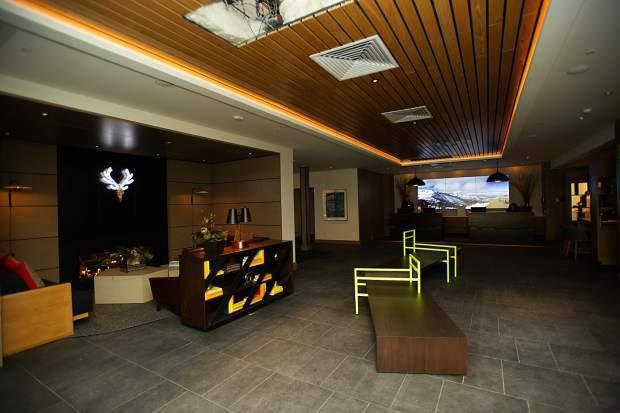 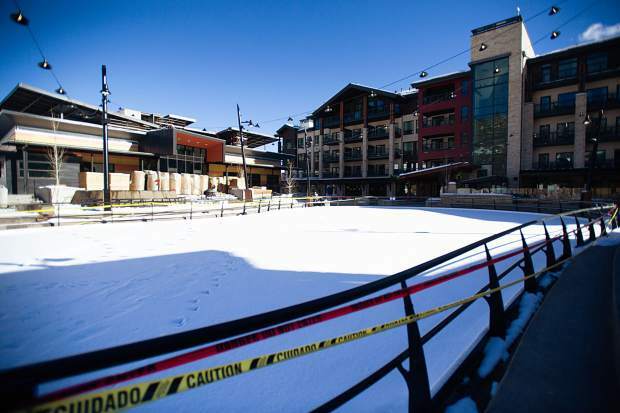 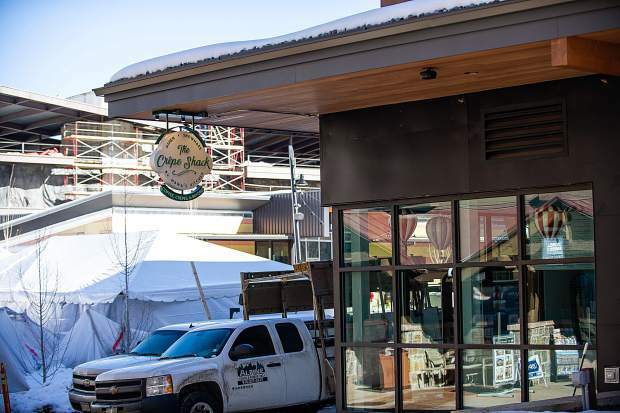 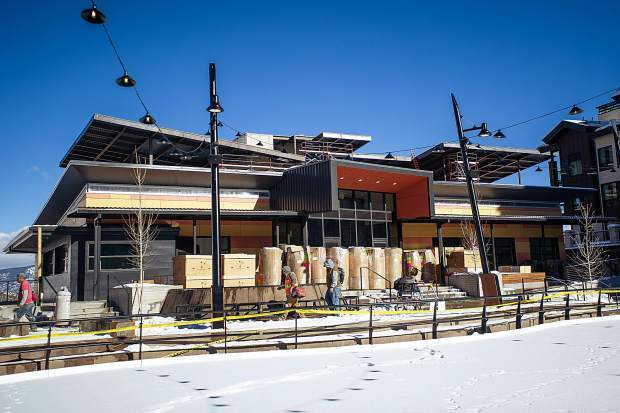 Snowmass Base Village will light up for its grand opening Saturday, Dec. 15, marking the completion of a development more than 13 years in the making. 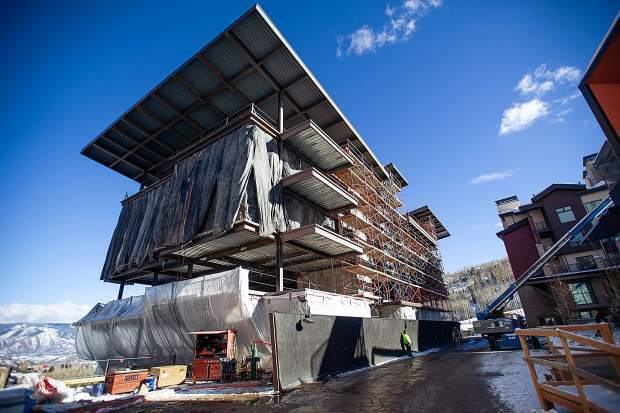 Combined with more recent investments on the mountain and in the town, the face of Snowmass is starting to shift. 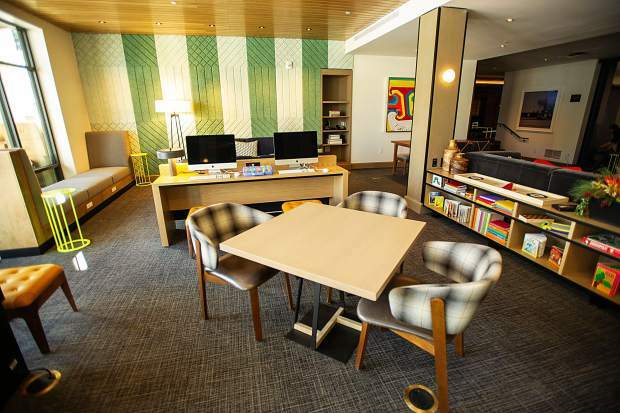 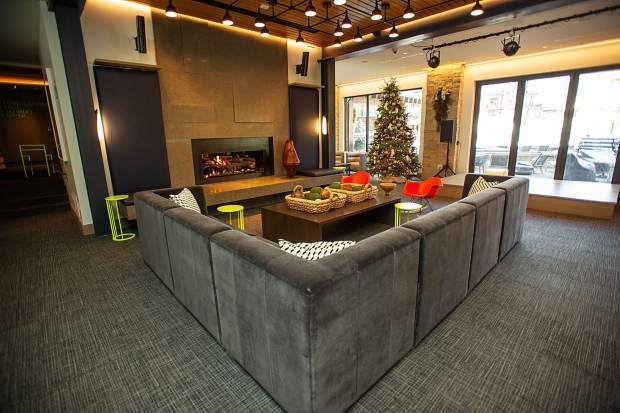 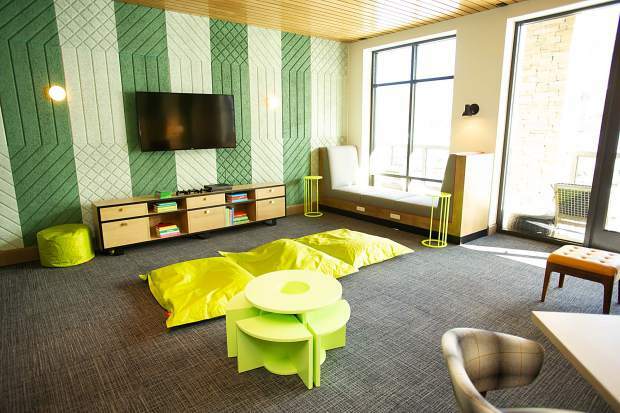 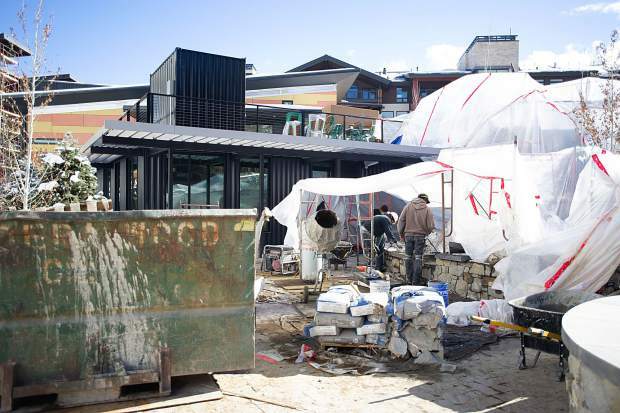 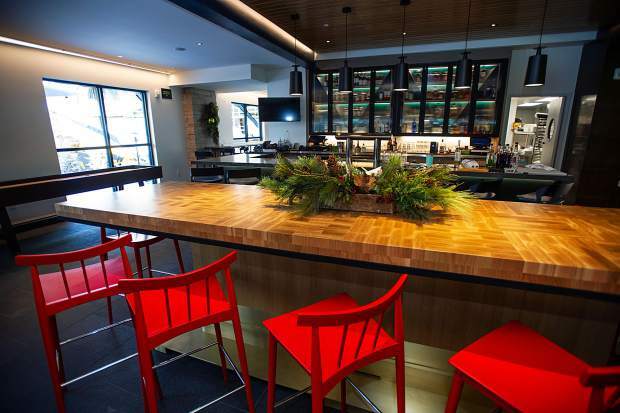 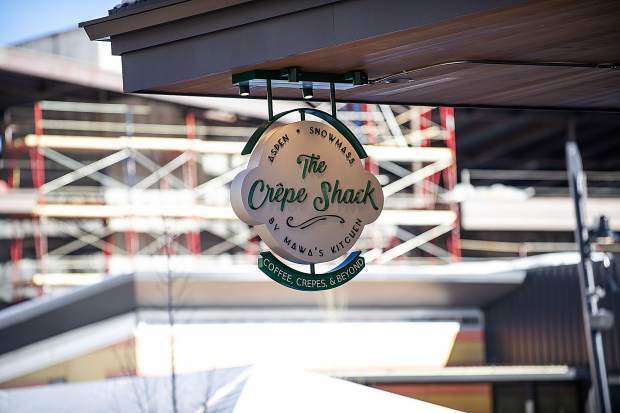 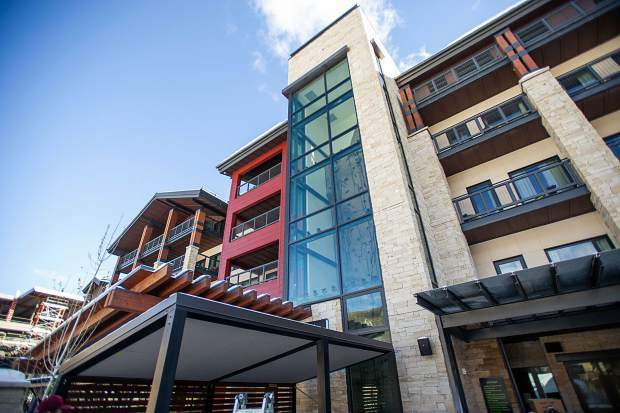 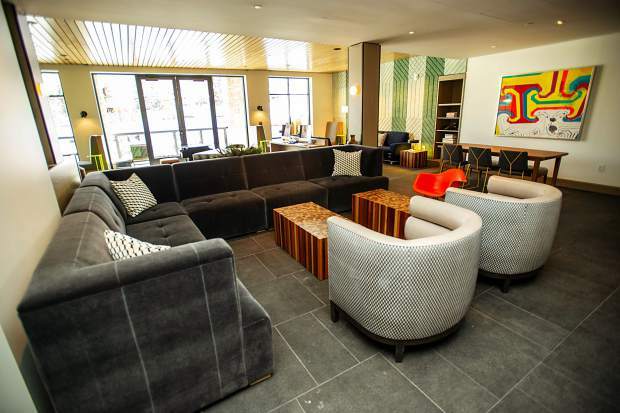 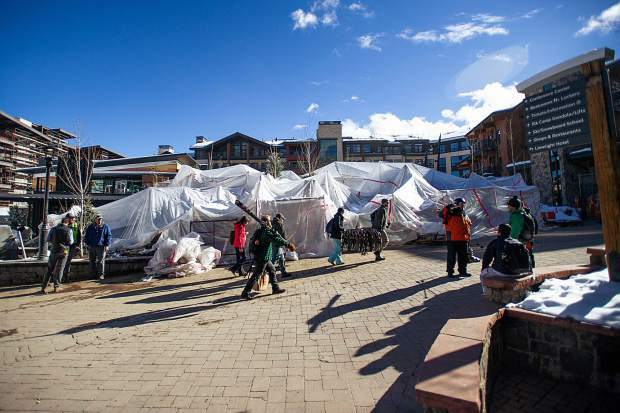 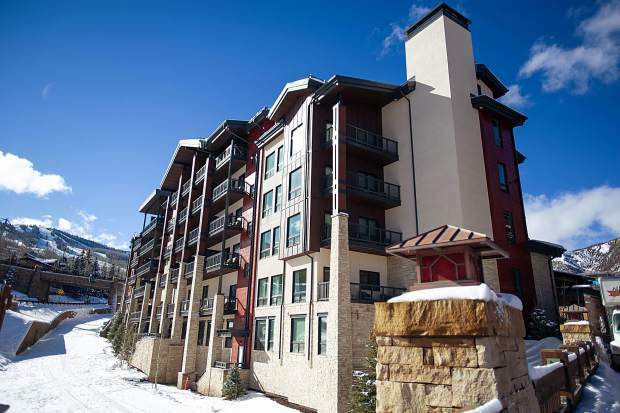 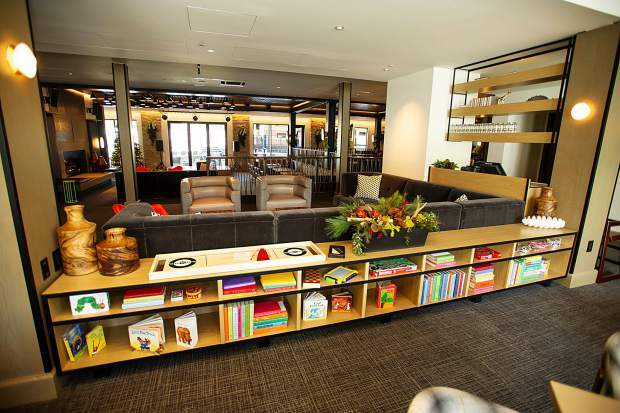 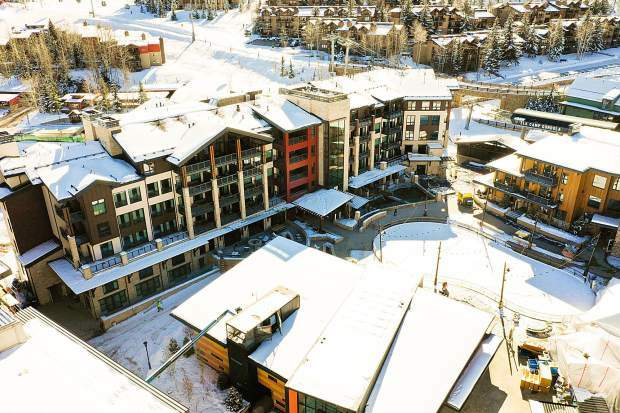 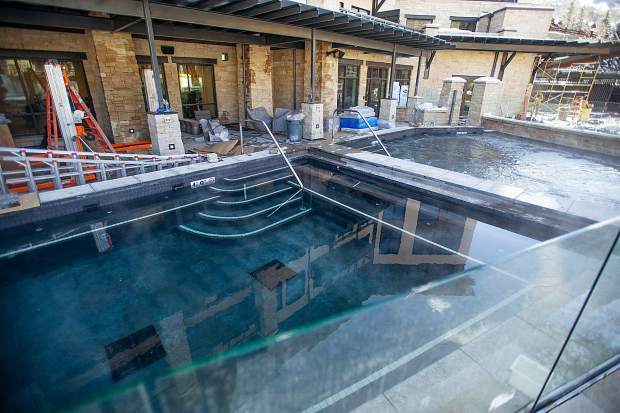 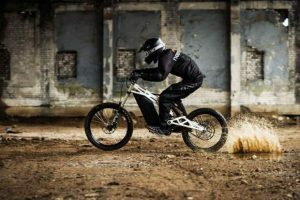 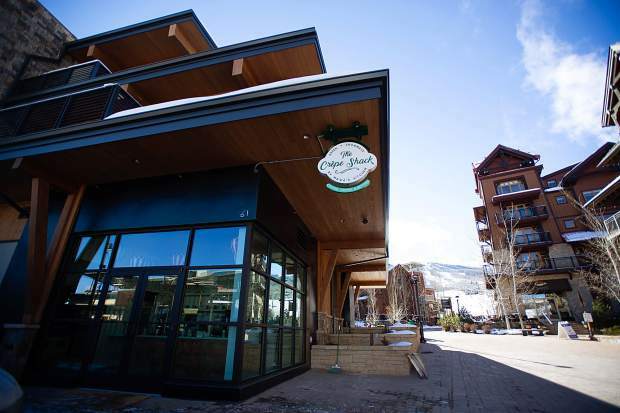 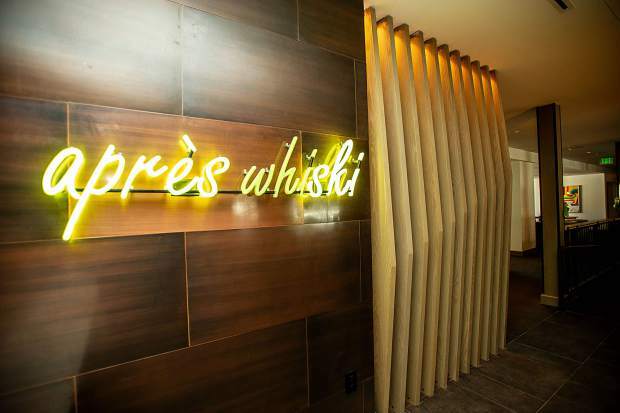 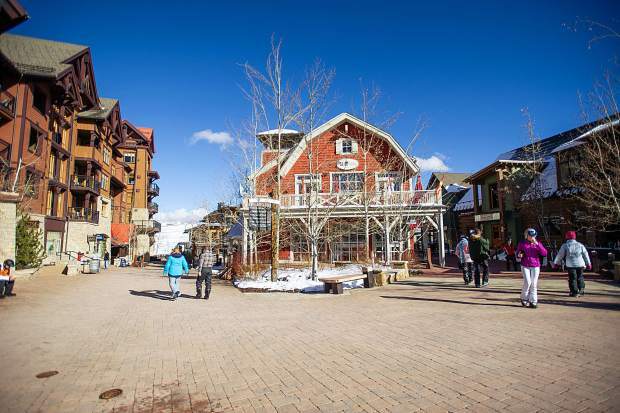 From millions of dollars in development to younger buyers moving in and replacing the stalwarts who helped establish the town, Snowmass is “once again new,” one area real estate agent said. 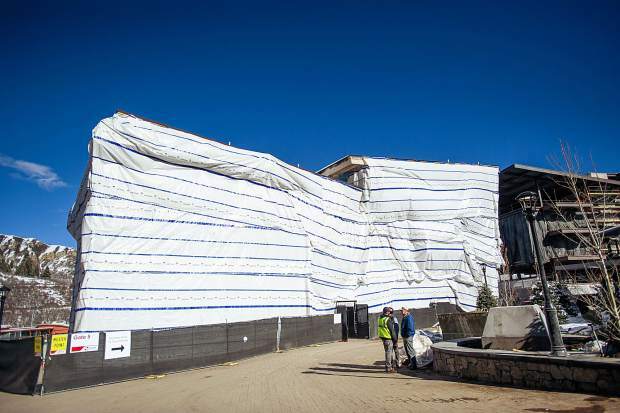 Development away from the mountain continues with plans for an extensive remodel at the 50-year-old town center, another building at the preschool campus and the newly opened fire station. 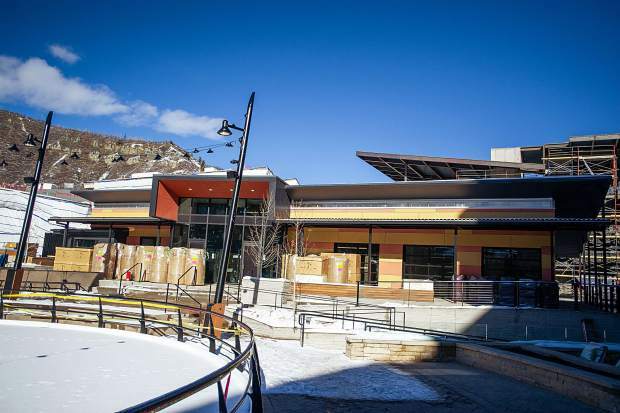 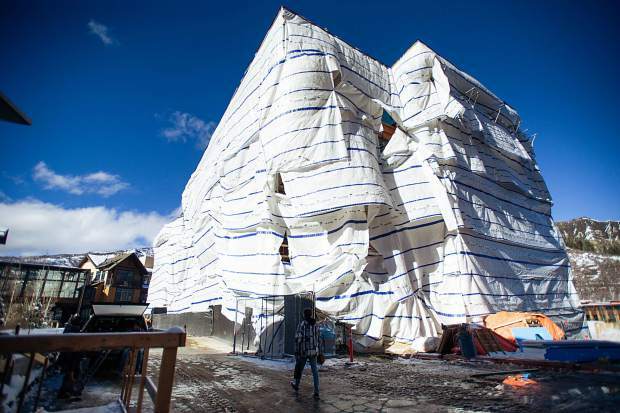 At the Snowmass Center, the town’s other commercial node, plans are underway for a significant remodel and expansion of the town’s nearly 50-year-old center (no pricetag has been put on that project yet). 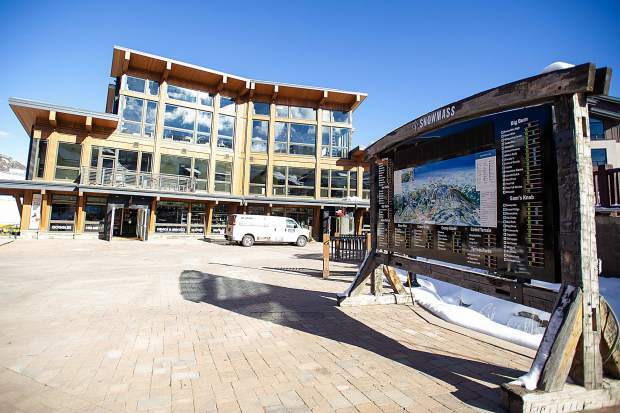 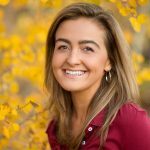 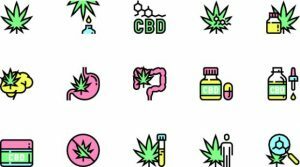 Let’s not forget, either, that after five years of Town Council discussions, Snowmass will welcome pot shops next year after its moratorium on marijuana ends April 1. 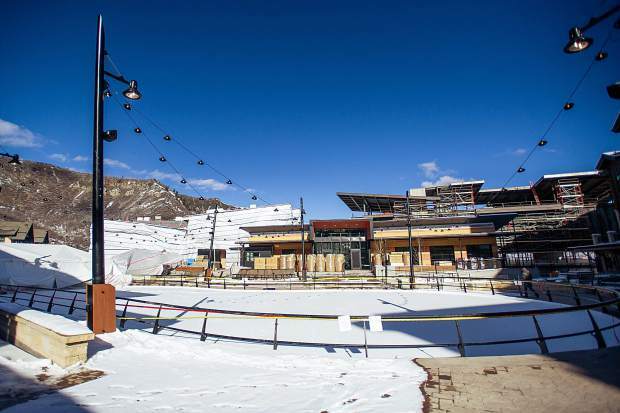 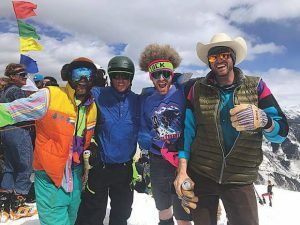 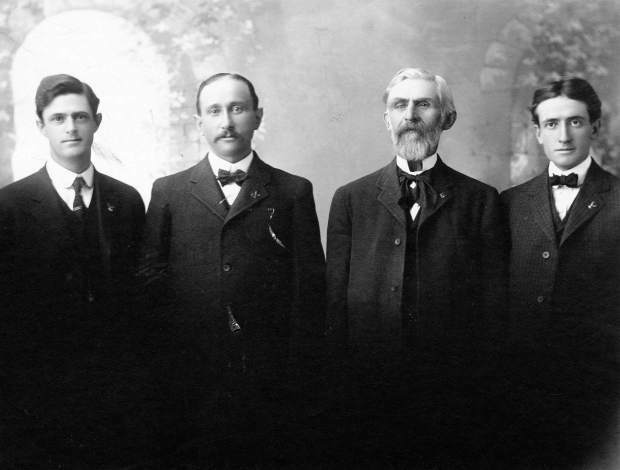 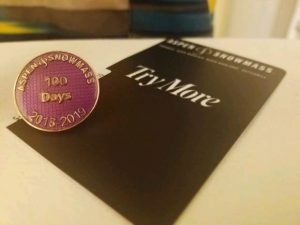 Finally, capturing the importance of this weekend for Snowmass means understanding a quick history.